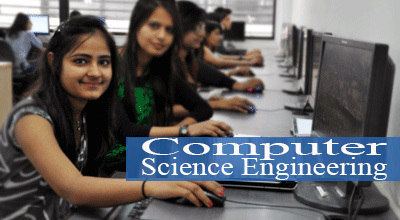 Dr IT Group is A+++ category Business School in Punjab. 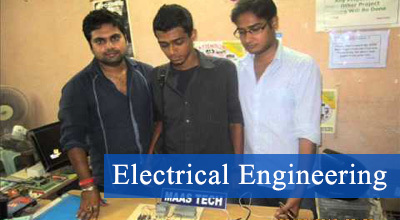 Popularly known by its first name, Dr IT, it is recognized for providing quality Technical Education at par with International standards. Dr IT Group promoted by Dr ITM Limited, an ISO (9001:2000) certified group having its facilities at Chandigarh, Mohali, Noida, Jaipur and Auckland(New Zealand) in the field of IT and ITES. The foundation stone of Dr IT Group was laid in the year 2007 to focus on the comprehensive development of the students and equip them to face the challenges of life with confidence. We offer MBA, MCA, BBA,BCA programmes. Since its inception, the Group continues to remain focused on providing quality technical education with strong academic industry inter-face. 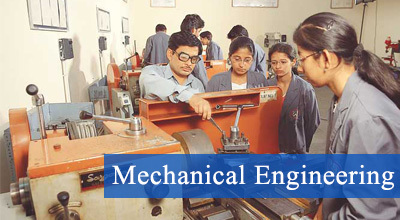 The under-graduate and Post-graduate Programmes are affiliated to I.K. Gujral Punjab Technical University(IKGPTU), Jalandhar (Punjab). Our MBA and MCA couses/programmes are approved by AICTE, New Delhi. Moving to the upswinging graph, the group has added another feather in its cap.